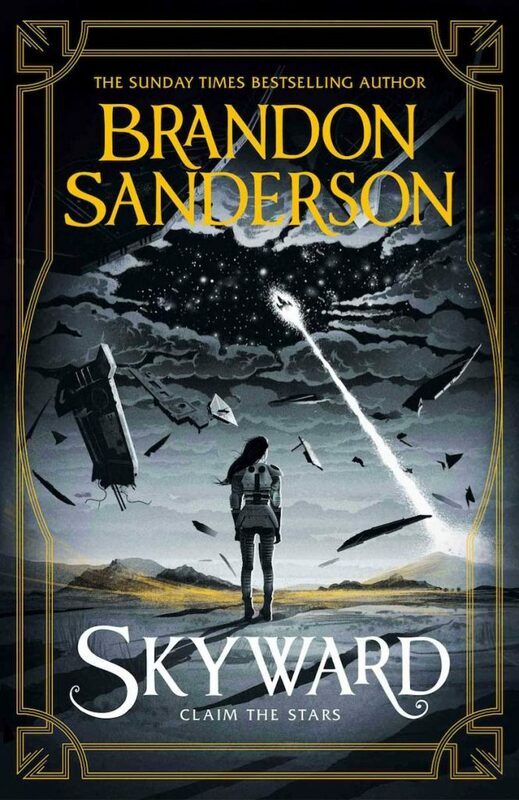 British fans, turn your eyes SKYWARD: Brandon Sanderson's new novel is out tomorrow! | Zeno Agency Ltd.
British fans, turn your eyes SKYWARD: Brandon Sanderson’s new novel is out tomorrow! Spensa has always dreamed of being one of them; of soaring above Earth and proving her bravery. But her fate is intertwined with her father’s — a pilot who was killed years ago when he abruptly deserted his team, placing Spensa’s chances of attending flight school somewhere between slim and none. 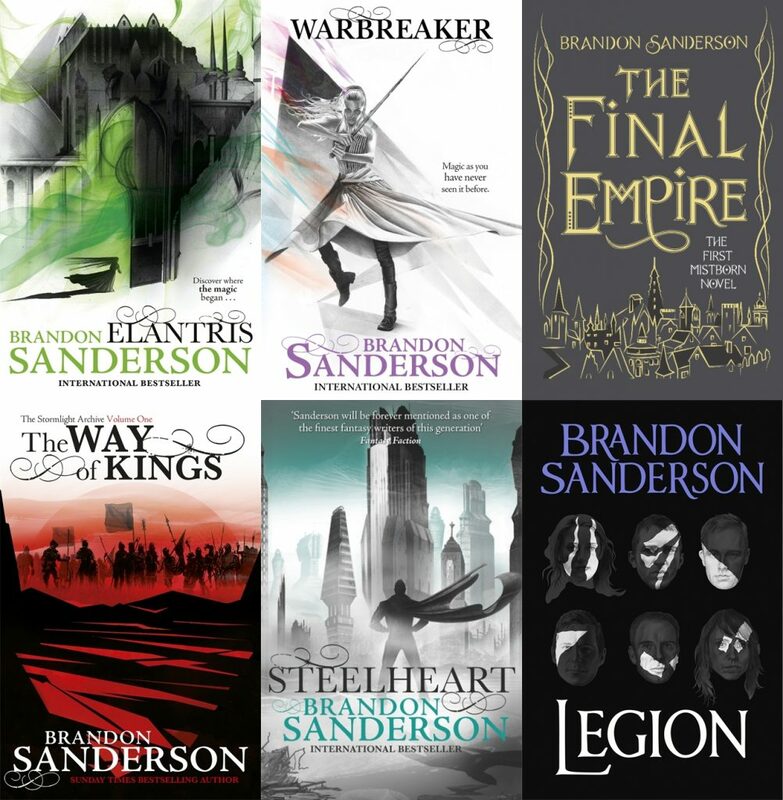 Gollancz has published a whole host of Brandon’s fiction in the UK, including the critically-acclaimed, best-selling Mistborn and Stormlight Archive series. previous: Lavie Tidhar signing at Forbidden Planet next week!